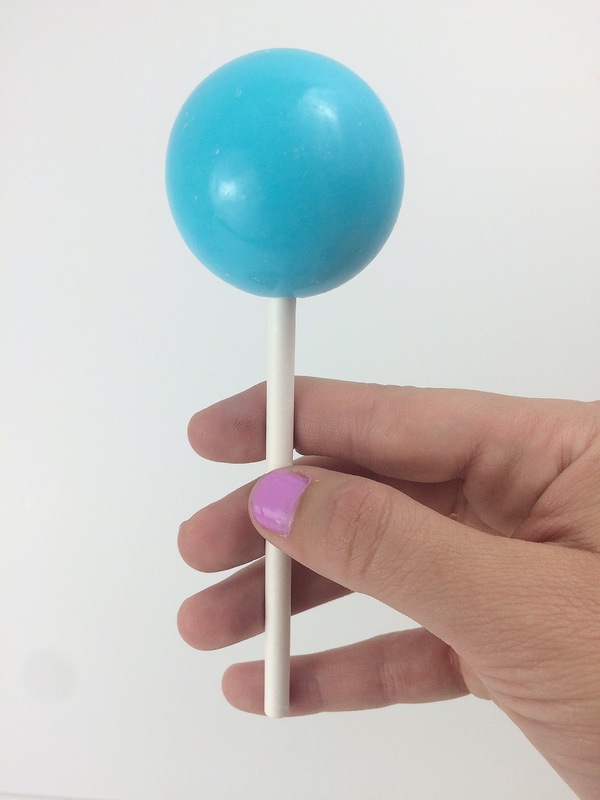 Each 5.5" long lollipop comes individually wrapped around the jawbreaker portion to ensure safety and freshness. These Jawbreaker Suckers will keep you entertained for days! Each candy has 9 layers of different colors and flavors to enjoy throughout, all the way to the center. With 11 different colors available, we have the color you are looking for to match your next candy buffet table! 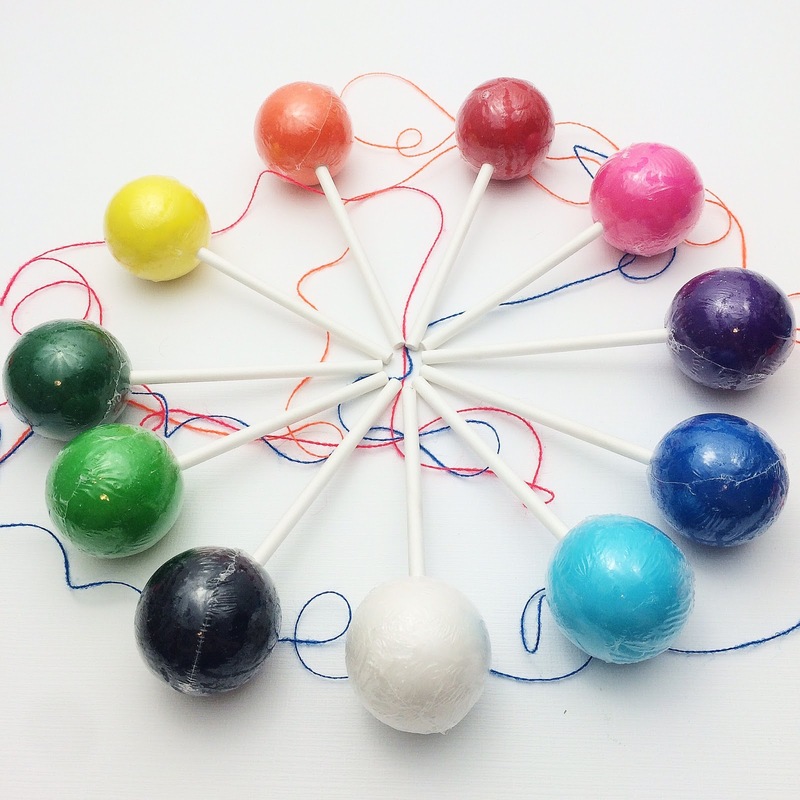 These nostalgic solid color jawbreakers on a stick will keep you entertained for days! 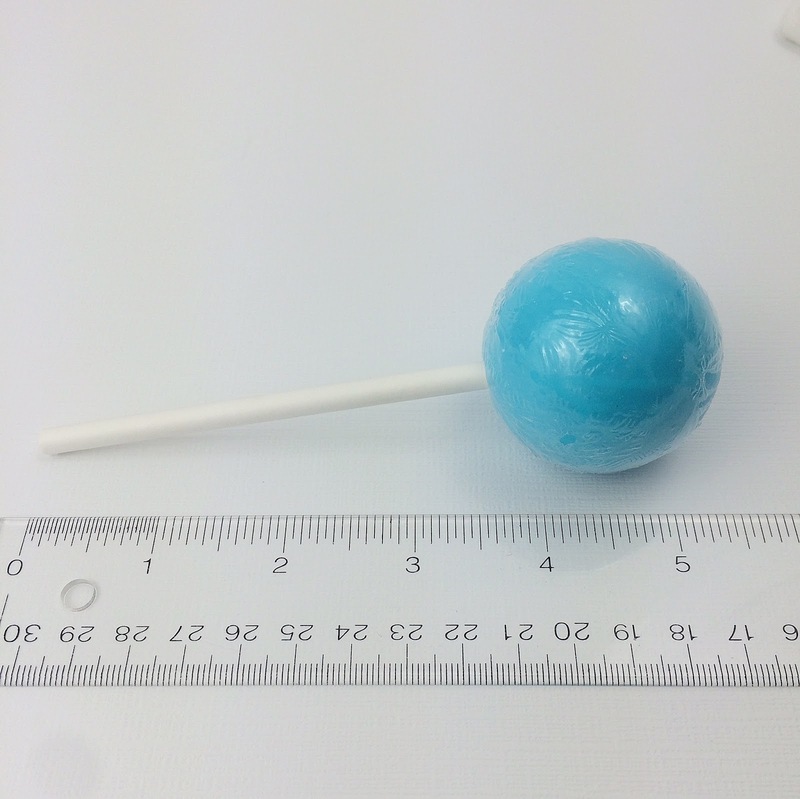 The large 1.75" inch diameter jawbreaker has 9 different layers of fruity flavor throughout e entire candy! Each jawbreaker is individually wrapped for your safety and freshness! These are a great addition to any children's party, baby shower, wedding, or candy buffet. Our company, Candy Buffet Store, focuses on making the highest quality products that we can, while providing vibrant colors that will look amazing on any candy buffet table. Along with your purchase, you will also receive our book, "How To Build a Candy Buffet." This comes free of charge, and will be delivered immediately to help guide you through building a candy buffet table that will have all your friends and family impressed! 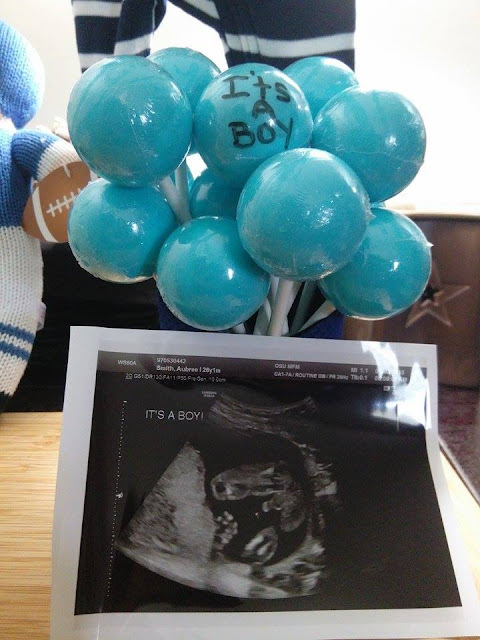 We announced my First Grand Son with these Light Blue Jumbo Jawbreaker Pops on a Stick. 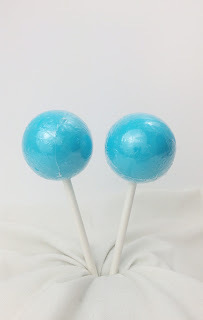 Looking for a creative way to announce that my Daughter and Son-In-Law were expecting their first boy, I was excited to get 12 Light Blue Jumbo Jawbreaker Pops on a Stick by the Candy Buffet Store. 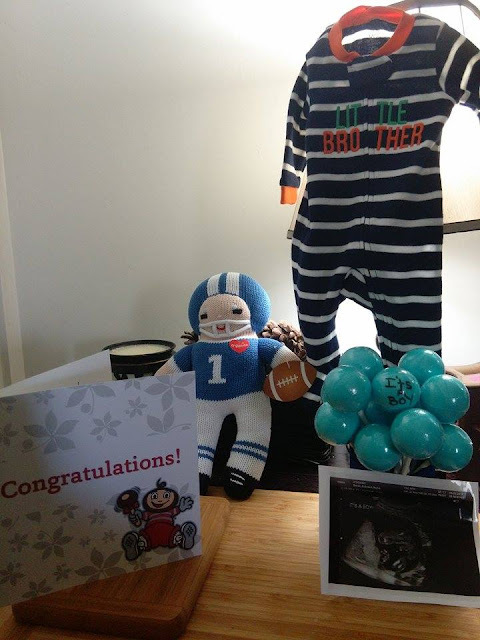 I adore the color and thought this would be a clever way to announce a new baby boy was on the way. I like that each of the pops is individually shrink wrapped so that they can still be seen but still protected. My daughter handed these out to her friends and co workers to announce her first son's arrival. Everyone thought it was a great idea and enjoyed the jawbreaker on a stick. 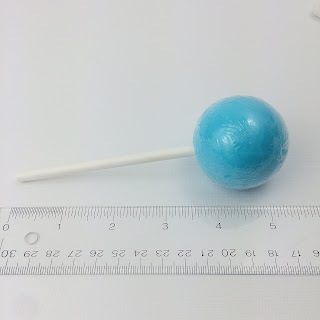 I love that these jawbreakers are on a stick, I think this is a great idea and allow This stick is sturdy and thick and the jawbreaker pop candy is large and tasty. I think this set of 12 would be great party favors for all types of occasions. They come in different colors to match color schemes and themes. I recommend them!